Article from the NYTimes that discusses the controversial plans to expand protected areas inside the Florida Keys National Marine Sanctuary. Closing the 10,522 acres to fishing — a section of the park that the federal government controls alone — is one of several options on the table, Mr. Carlstrom said. It has been shown, in some cases, to be an effective and quick way to replenish fish stocks, scientists said. The larger that a fish is allowed to grow, the more eggs that are released. In Dry Tortugas National Park, off Key West, this approach has helped fish rebound not just in the reserve but also beyond it, the scientists added. This entry was posted in Uncategorized on January 5, 2015 by ellissurf. 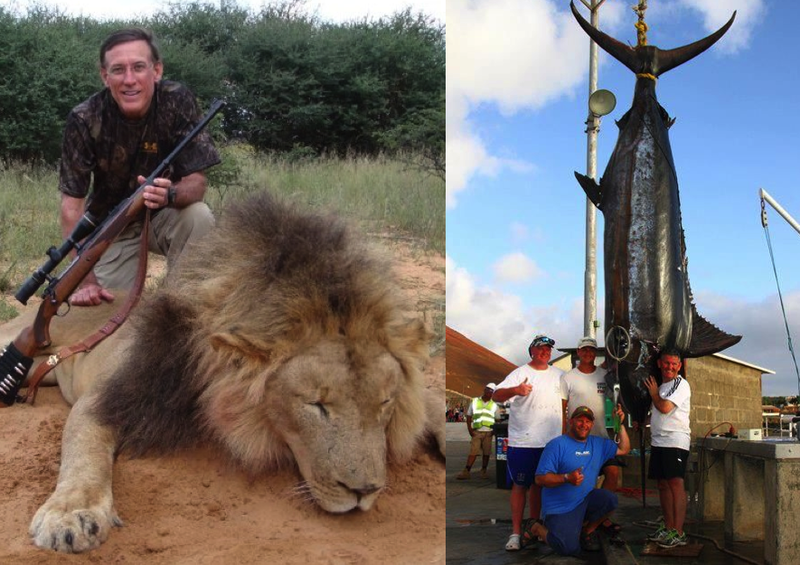 Do you have any burning questions about fish, sharks, fishing, or fisheries? Want to ask an expert (or at least an expert-in-training)? Well, today is your lucky day! Starting at 4pm EST, myself and a bunch of other graduate students from the FSU Coastal & Marine Lab will be doing a reddit AMA and will attempt to answer all of your queries. Ask Us Anything! This entry was posted in Science and tagged AMA, conservation, fish, fishing, FSU Coastal & Marine Lab, reddit, sharks on March 19, 2014 by ellissurf. This is bad: a recent assessment by the International Union for Conservation of Nature (IUCN) reported that 25% of the 1000-or-so species of sharks and rays are in danger of extinction. Add to that 18% of the world’s grouper species, and that’s a whole lot of top-level predators becoming rare in the ocean. This entry was posted in Uncategorized on February 25, 2014 by ellissurf. On the lighter side of things, apparently dolphins like drugs. 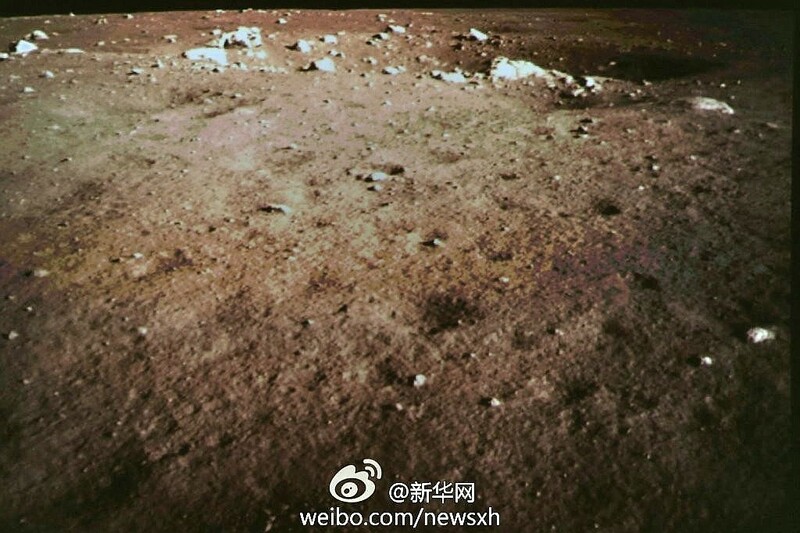 China landed a rover on the moon and sent back the first picture taken from the surface in three decades! Two nicely done primers on complicated ideas: the nicely summarized Book of Bad Arguments, and the visualization of a theory. I added to my personal marine animal bucket list with with the bobbit worm and the supersonic mantis shrimp. For more about the mantis shrimp, this fantastic Radiolab episode about color was one of the more memorable radio programs I heard this year. What all the state birds are now, and what they should be instead. Not a science story, but a nice infographic of a shocking trend in public employee salaries across the nation. Finally (and I know this is old but it came in handy last year): Which supplements are worth it and which ones are modern snake oil? This entry was posted in Science and tagged dolphins, infographic, japan, marine biology, moon, rover, Science, supplements, theory, top science stories, tuna on January 3, 2014 by ellissurf.